and Their Brand New Junior Menu. Yesterday we visited our local Handmade Burger Co. in Grand Central, Birmingham for a family lunch. When I say family, I mean myself, my parents and my youngest two children, which was lovely as I really can't remember the last time we all went out to eat together. 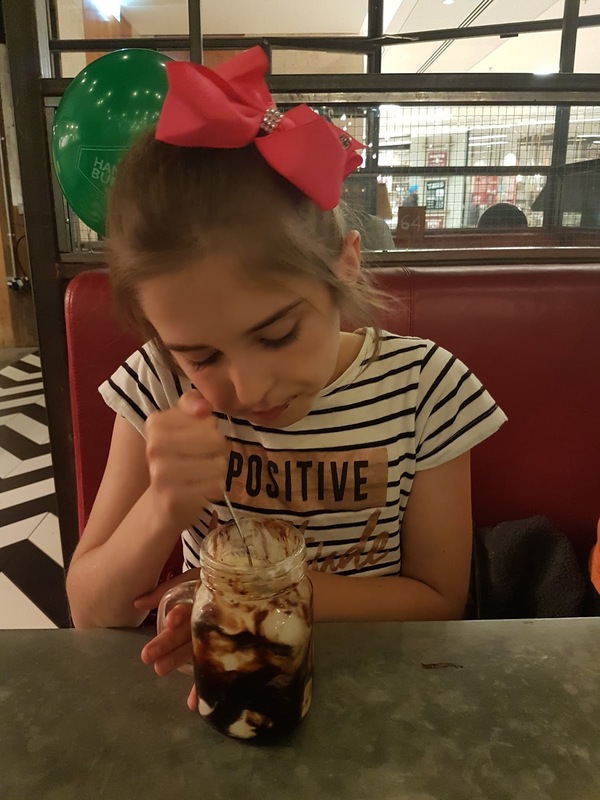 I've been to one of their other restaurants before as I do love a good burger but it's not some where I'd ever though I'd be able to bring my children, not because of the place itself but because they're just such fussy eaters. My little boy Ryan, who's 6 never eats a burger. When I first heard about their brand new Junior Menu, I have to admit I wasn't so too sure but after checking out their Menu online, I was pleasantly surprised at the options available. My boy doesn't eat burgers and only eats chicken if it's in the form of chicken nuggets so when we saw the fish finger option we were over the moon. He loves fish fingers so he couldn't have been happier. Finally a burger place that we could all find something we liked in. I can't tell you the amount of times I've wanted to go out for a burger with the family but couldn't because there's never an option for my fussy boy, but that all changed yesterday. 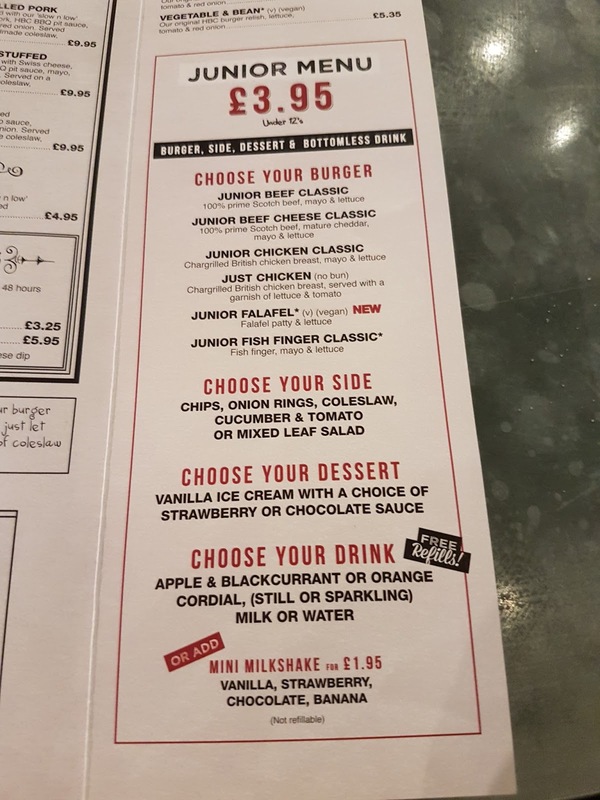 The Junior Menu lets your child have any burger, a side, an ice cream desert and a drink which gets free refills, and all for the price of just £3.95 which I have to say is a pretty awesome price for what you're getting. Not only do you get a whole meal but you get a delicious meal at that. Everything was delicious, well cooked and well presented. Both Lily and Ryan were very happy with their meals and cleared their trays, not even a chip left. At Handmade Burger Co. they are more than happy to swap and change things around to suit each child. Ryan had the Junior Fish Finger Classic without the mayo or the lettuce. Lily had the Junior Chicken Classic again without the mayo and lettuce. My two are a fussy lot, they love sauce but it has to be on the side and not on the food which was OK here as the lovely staff brought them over some lovely little pots of sauce to enjoy instead. BBQ sauce for Lily and Ketchup for Ryan. Ryan was so excited about his meal as it's the biggest fish finger he's ever seen apparently. It was pretty big. I've not seen him get that excited about a meal in a long time. 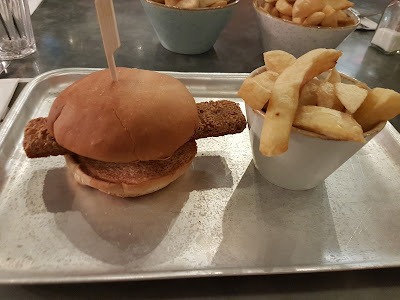 That fish finger burger for me was the highlight as it made my boy so happy. I thought he's pick the fish finger off the bun but he didn't. He ate the whole thing. 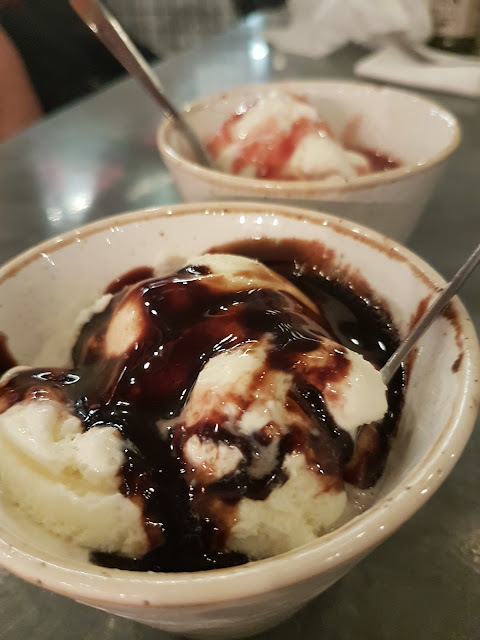 Dessert was a lovely little bowl of vanilla ice cream topped with either chocolate or strawberry sauce. They were both pretty full from their meals but there's always room for a little ice cream. They're perfectly sized little bowls with just enough ice cream to fit in. Mum, Dad and I all had different burgers but each one was looked and tasted delicious. Mum had the Handmade Burger Co. Cheese & Bacon burger which was a lot bigger than she'd expected it to be but that was OK as she managed to eat it all in the end and loved it. 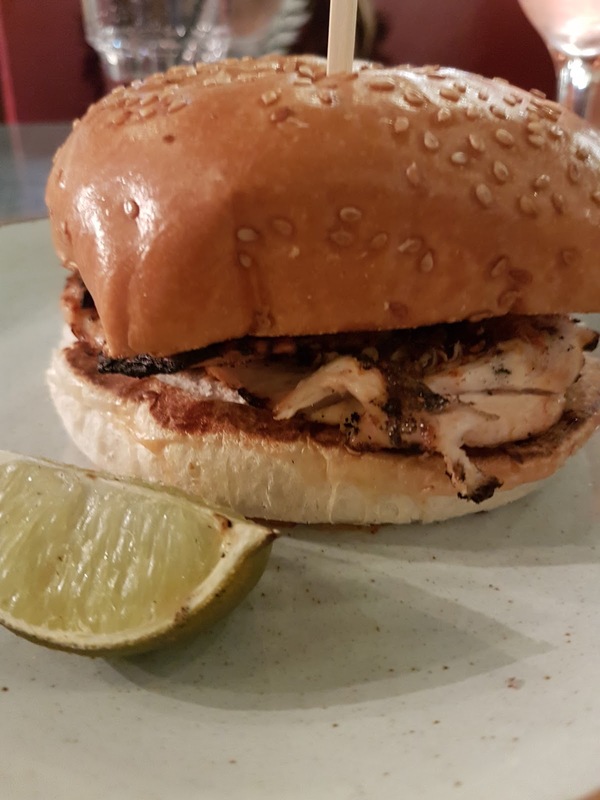 Dad had the new Peri Peri chicken burger which was nice and spicy just the way he likes it. 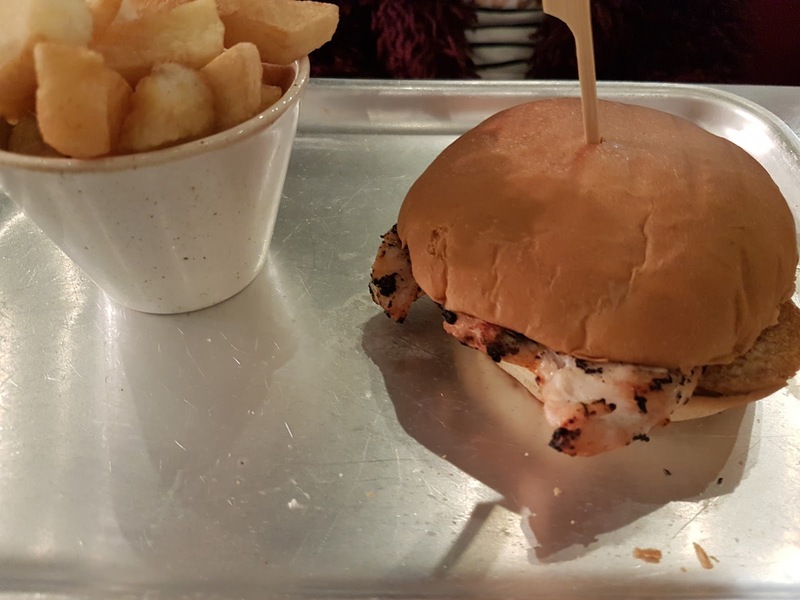 I had the Cajun chicken burger minus the salad stuff, guess you can see where my little fussy eaters get that part from. My burger was amazing, that sauce and those two chicken breasts, wow. I didn't think I'd be able to eat it all but I managed after tasting how good it was. 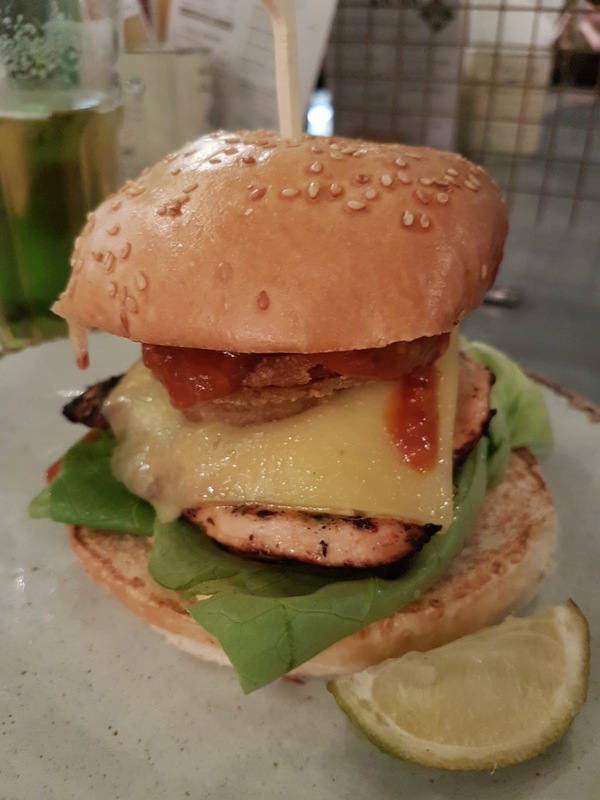 I do love a good chicken burger and this one was pretty good. Very good in fact. The staff were very busy as it was 2pm which was probably right in the middle of their lunch time rush but they never made us feel like they were too busy for us. They were very talkative, happy and always smiling. The place had a really happy vibe about it. There was a real mixture of people in there, from families to singles to groups of students. I looked round for a while and was made to feel very relaxed. Everyone around me looked content and happy. Even my Dad commented on the vibe, he had a great time. Said it'd been one of the best family meals out we've had in a long time and I'd have to agree. We all had such a lovely time. Even though we were pretty full after our meals, we did squeeze in dessert. 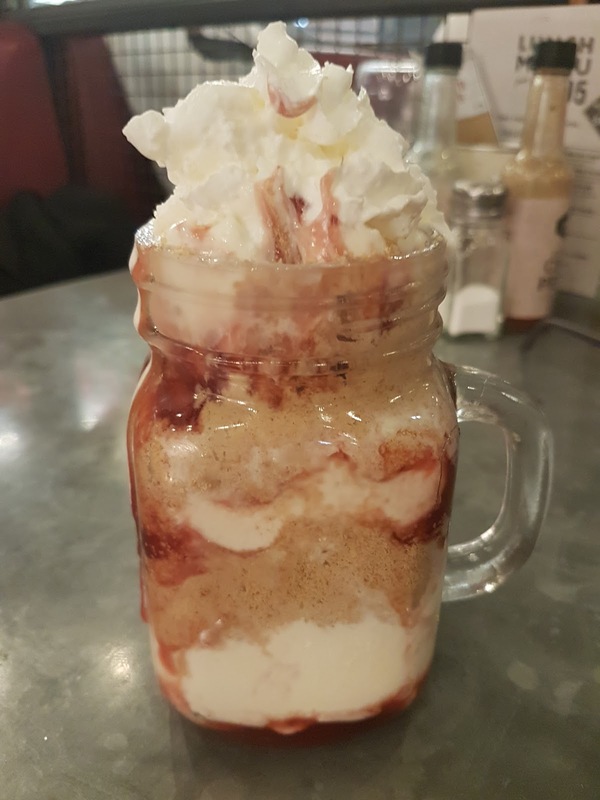 The deserts menu is all ice cream and ice cream sundaes which was great for most of us but not for my little man Ryan who won't touch ice cream but again the lovely staff came to our rescue. 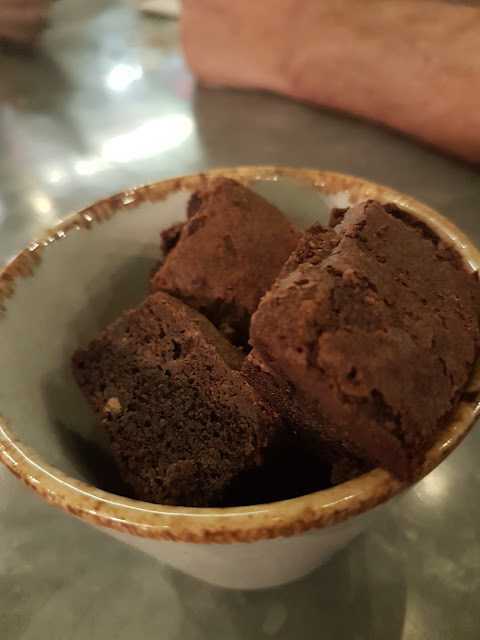 They do serve a Brownie and Waffle Sundae which Lily had and popped some Brownies into a bowl for Ryan as he loves chocolate brownies. He was one happy boy! Dad had the Strawberry Cheesecake Sundae which was super sweet and lovely. 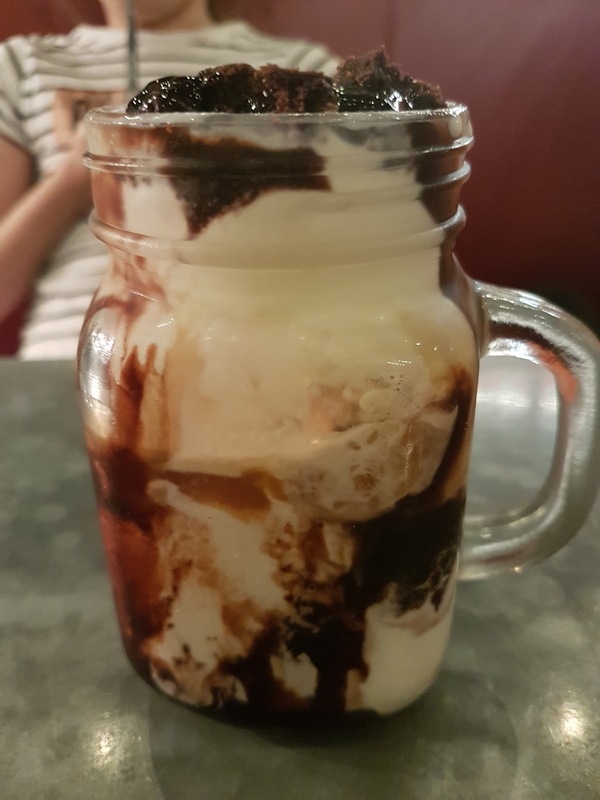 At first I wondered why all the deserts were ice cream but after stuffing ourselves with burgers we soon found out why. If there were 'heavier' deserts I don't think we' d have fit them in. Ice cream Sundaes were the perfect end to out meals, my Mum loved the Jam Jars they came in and Lily just loved the whole thing, so much so that I ended up with her ice cream and she ate all of mine. I didn't mind too much though, just look at how happy it made her. Our visit was so enjoyable, the staff welcomed us and really made us feel welcome. They couldn't have been nicer or more helpful. The place had a great atmosphere and the food, well that was delicious and we all enjoyed every bite. I can honestly say, we will go back. 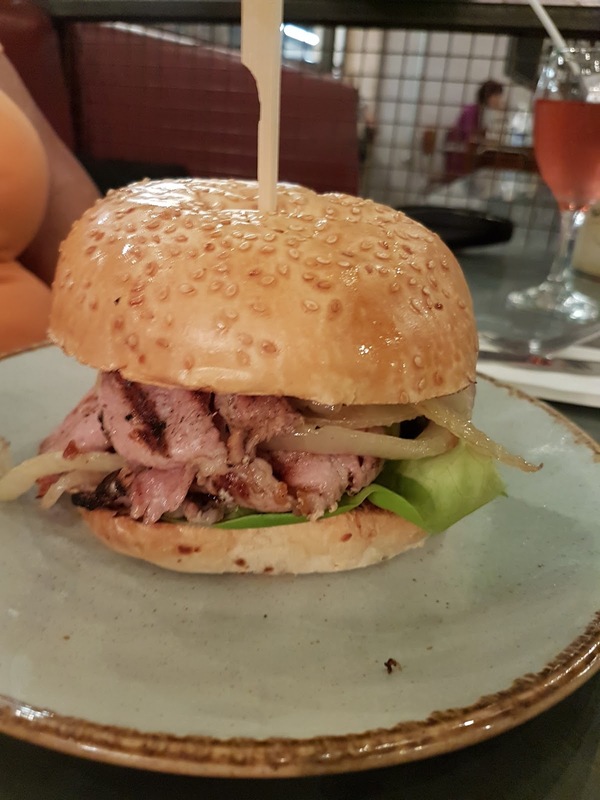 The Handmade Burger Co. has a great menu with something for everyone to enjoy. Their new Junior Menu is perfect with meals for children like mine who don't eat burgers. Disclosure: We received a complimentary meal in return for this review. All the opinions and photographs used are entirely my own and 100% honest. The food looks lovely and great they have a childrens menu. This is still somewhere I want to try. We have one just opened in Eldon Square so I might be popping in soon.